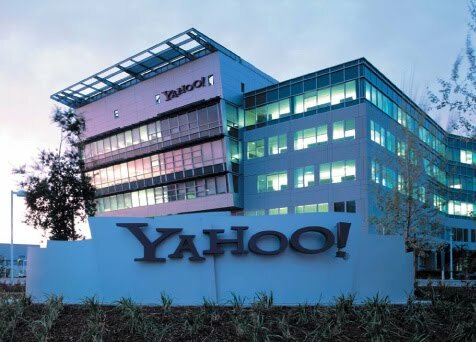 With a total of 820,000 SF spread across five buildings, the Yahoo! R&D space plus an additional 66,000 SF of employee amenity space. a 1,000 car parking deck, was delivered in less than 14 months. a large playing field with volleyball, bocce ball and basketball courts.